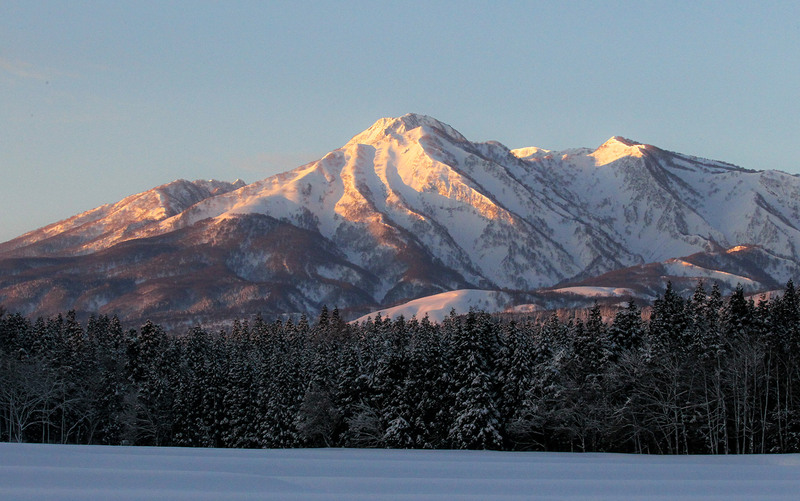 Introducing ski resorts in Hokkaido, Hakuba, Nozawa, and Myoko. along with an hourly forecast of specific resorts. A close up on Japanese foods and traditional festivals with roots in snow mountains will be addressed as well as other activities and accommodation options. Location! Location! Location! We are in the center of the village. We take care of your skis and snowboards as if it were our own. Our staff is friendly, well trained, and speaks English fluently. Information on Myoko and the surrounding areas are readily available. We are very excited to announce the launch of the biggest snowmobile tour operation in Japan, right here in Myoko. Yukibancho Snowmobile Tours offers something for everyone – the Powder Hunter Tour for those wanting to step up their powder riding game, and the Wilderness Adventure Tour for first timers to experience snowmobiling in a controlled environment. Our tours are like no others – bigger terrain, longer riding time, and breathtaking views.